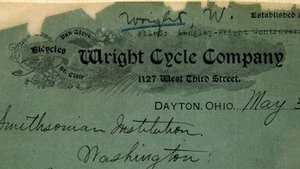 The Wrights formally expressed their desire to join the aeronautical community in a letter Wilbur wrote to the Smithsonian Institution on May 30, 1899. 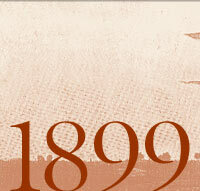 After affirming his belief that human flight was possible, he declared his intent to pursue research in the field. Toward that end, he requested whatever publications on the subject the Smithsonian could provide.